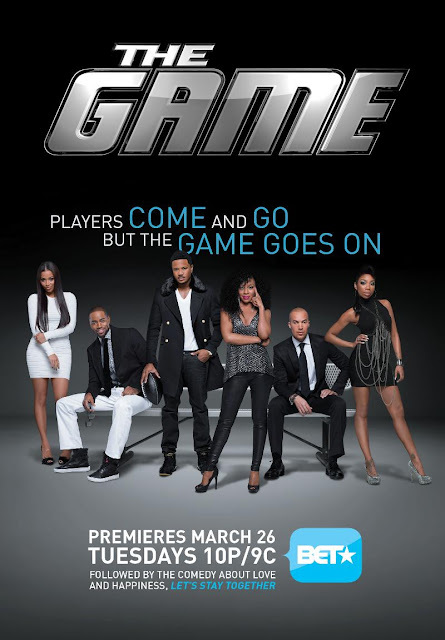 Tonight BET premieres ""The Game" & the debut of "Sideline Wrap Up" we can't wait to see the new cast and what's in store this season. 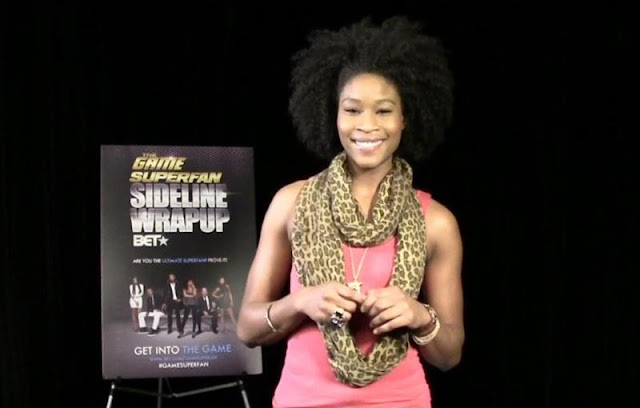 Following "The Game" we get to see super fan Toni Belafonte post recap show on BET's online webisodes "The Sideline Wrap Up" that highlight the storyline and character from each episode. Toni Belafonte was chosen over 200 fans from New York & Atlanta, but because of her obsession with the show she was crowned winner. Congratulations and shouts out to D.C's own Ashley Silva C.E.O of Supergorge.com she was one of the finalist out of 200+ hopefuls. Ashley has big things underway so look out for what's in store. Congratulations to both ladies! Check out the preview for tonight's "The Game" & Video of BET's Superfan "Sideline Wrap-Up" host search & winner announcement below & tell us if you will you tune in tonight? Click Read More For The Game Superfan video & Winner Announcement.